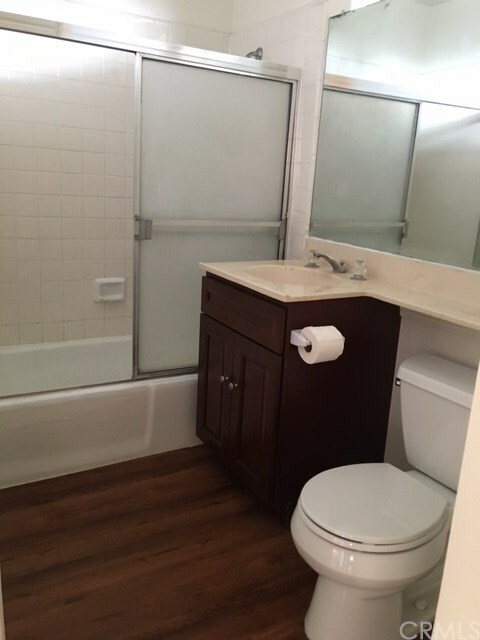 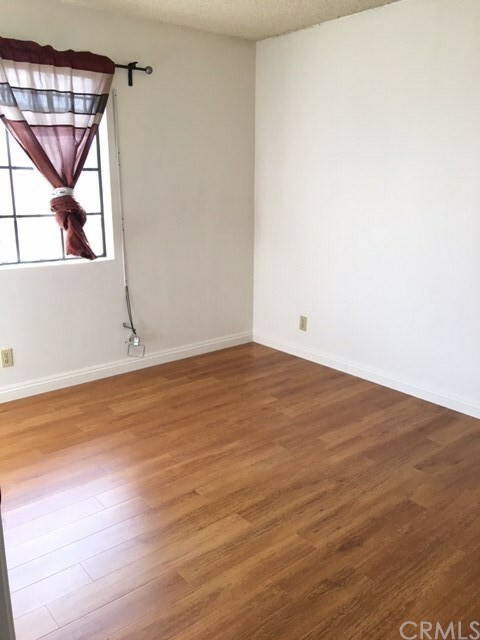 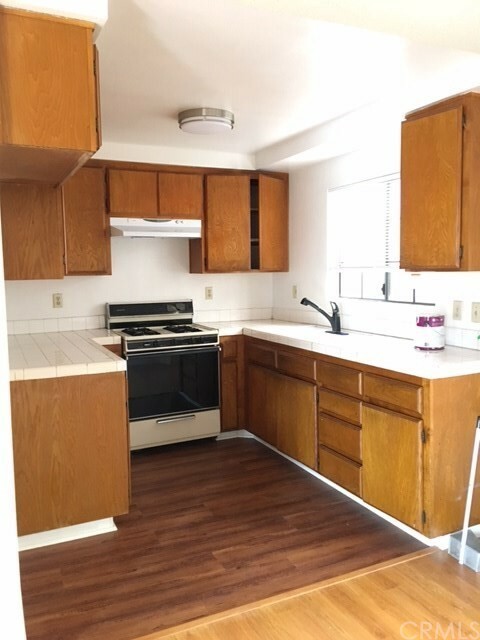 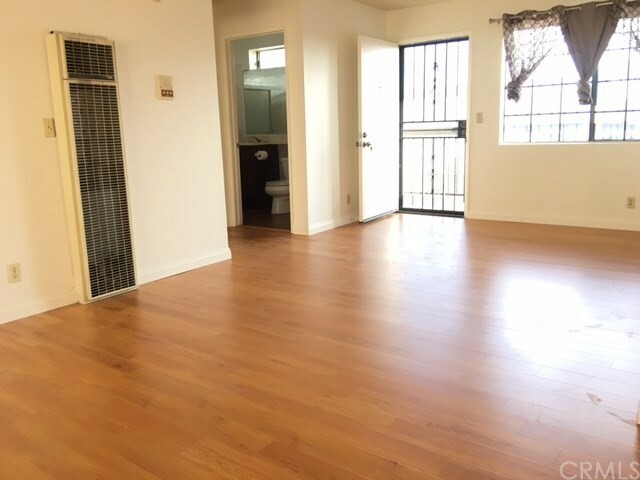 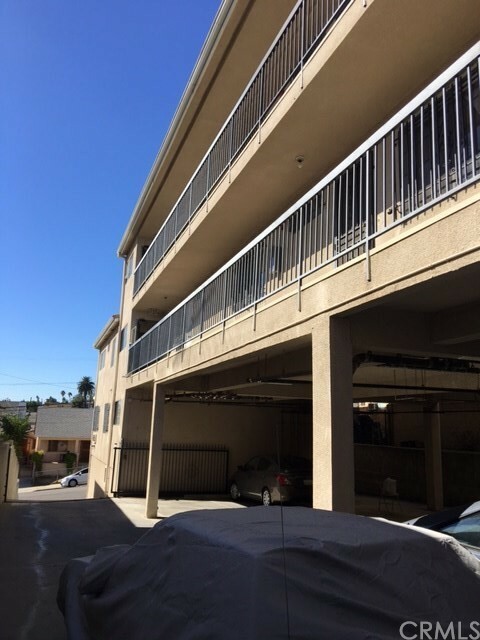 Great one bedroom apartment, new flooring throughout, near Dodgers Stadium, Echo Park, Downtown, and China Town. 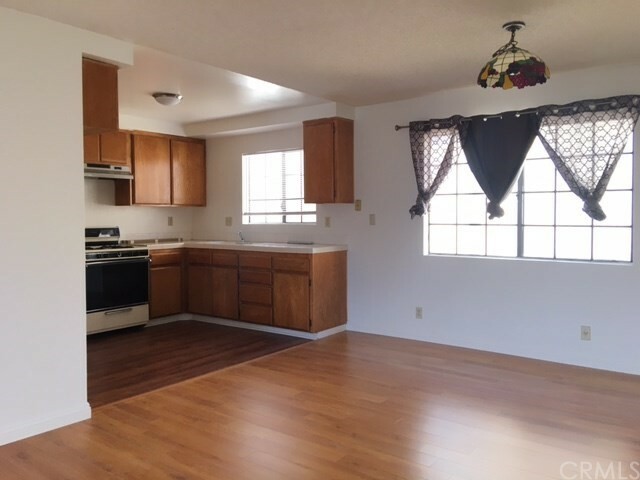 Welcome home to this comfortable home with one bedrooms and one bath. 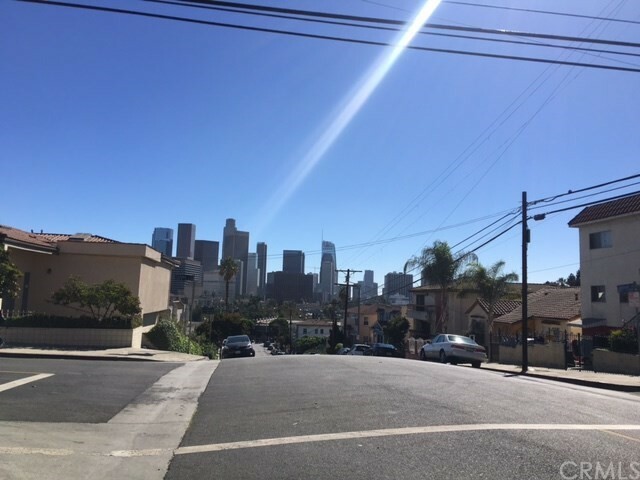 Enjoy the view to downtown Los Angeles.